Wild Roots is an honest podcast about the state of wild nature in the age of the anthropocene. It will be a journey to inspire listeners to reconnect with their wild roots. It will host an on-going discussion about the needs of nature, exploring the current environmental crisis, the importance of our reconnection to our wild earth, biodiversity, re-wilding efforts, apex predator protection, the age of exploitation and decline, human nature, even neurobiology and more. We will also explore how our day to day lives lead to a continuum of unmindful apathy for the greater ecology in which we live. We will explore and share the many ways we can cognitively connect to wild earth every day and bring our minds to a more lasting recognition of our innate connection to OUR Earth. This podcast will consist of a mix of formats, including solo-broadcasting, recorded discussions and interviews with other ecologists, naturalists, biologists and environmentally-minded individuals. From the host: "I want to talk about what people don't want to talk about. 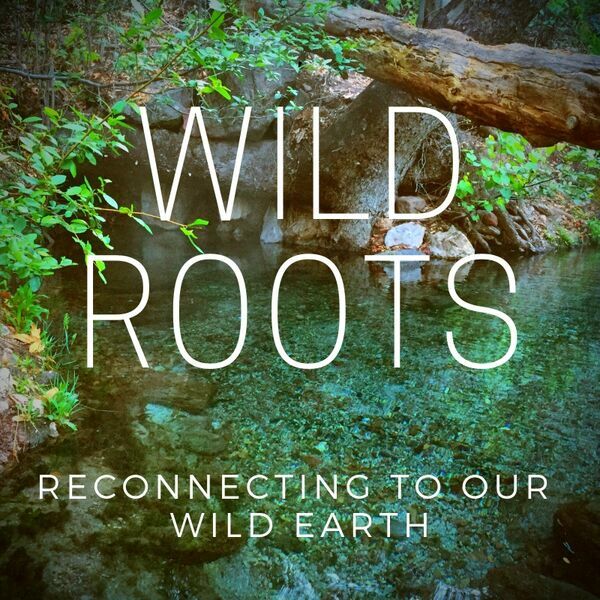 Join me on a journey to connecting to our wild roots by engaging in conversations about our place here on Earth. Let's bring it home and talk about it." All content © 2019 WILD ROOTS.